Back in late September, ASUS held a technical seminar, introducing what were basically the company’s new Z370 chipset motherboards that are obviously catered to Intel’s new 8th generation Coffee Lake CPUs. 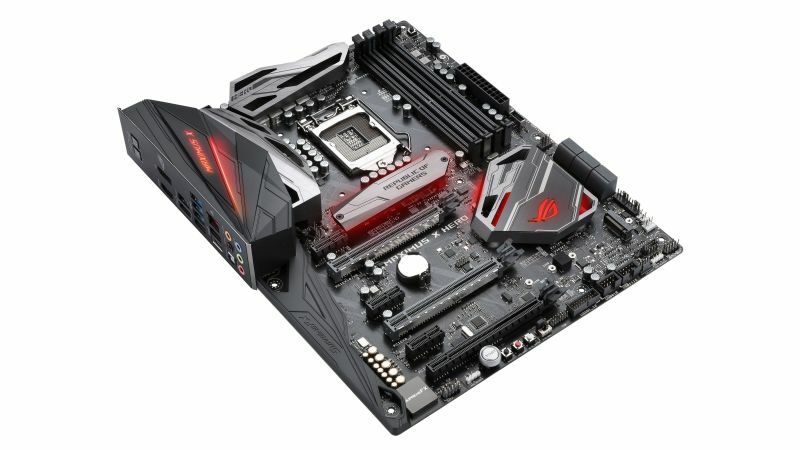 Barring a couple of updates and improvements here and there, many of the features found on ASUS’ Z370 motherboards are essentially just mirror images of its Z270 predecessor. The ROG Maximus X Hero is no exception, sporting many of the recent features that first came to light with the Z270 and enthusiast-level X299 chipset. In this review, we’ll be taking a quick, but detailed look into the motherboard’s design, features, as well as its performance. More specifically, we’ll be pairing it with Intel’s new and current 8th generation Coffee Lake Core i5-8600K processor. 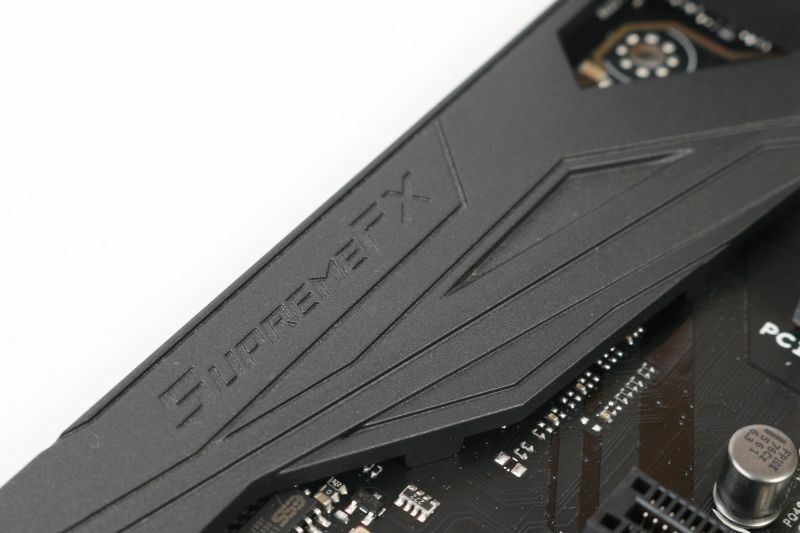 Like the Maximus IX lineup, one of the first (and few) features that stands out on the motherboard is its slate-like design. The rear I/O panel already comes built with its own I/O shield, a small feature that definitely helps to cut down installation time when building a new PC. While we’re on the subject of rear I/O ports, the Maximus X Hero sports a DisplayPort 1.2, one HDMI 1.4b port, a Clear CMOS button and BIOS flashback button, four USB 3.0 ports, a USB 3.1 Type-C Gen 2 port and Type A port, and an Intel I219-V Gigabit LAN port (sorry readers, no Killer LAN port on this motherboard). 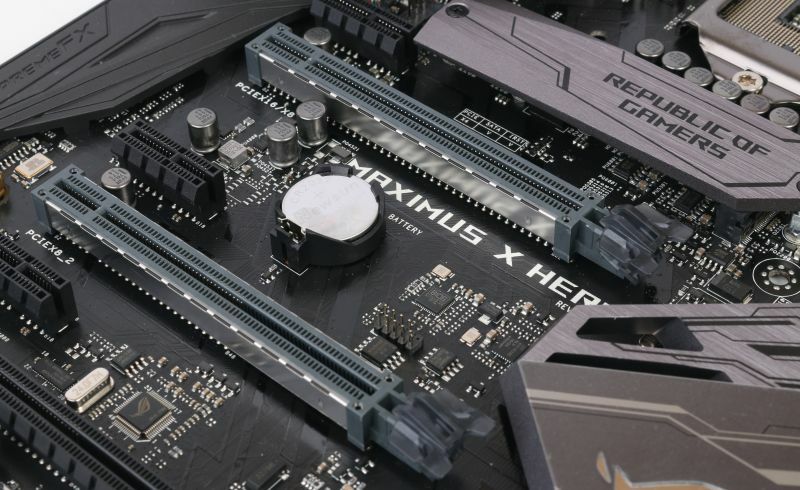 Again, like its predecessor, the Maximus X Hero is a pretty adequate motherboard: It has six SATA 6 ports built into it, four DDR4 memory slots, and a total of six PCIe 3.0 slots, with two of these slots reinforced and dedicated to a multi-GPU configuration. On that note, it should be noted you can only use a maximum of two graphics cards in NVIDIA’s SLI or AMD’s new mGPU (CrossFire is dead, long live mGPU) configuration. The motherboard also has two M.2 ports. One is located directly beneath the ‘Republic of Gamers’ plate / heatsink in the middle of the board, while the second is visible at the bottom of the board. Now, it should be noted that this variant of the Maximus X Hero is the one without the Wi-Fi and Bluetooth module built into it. 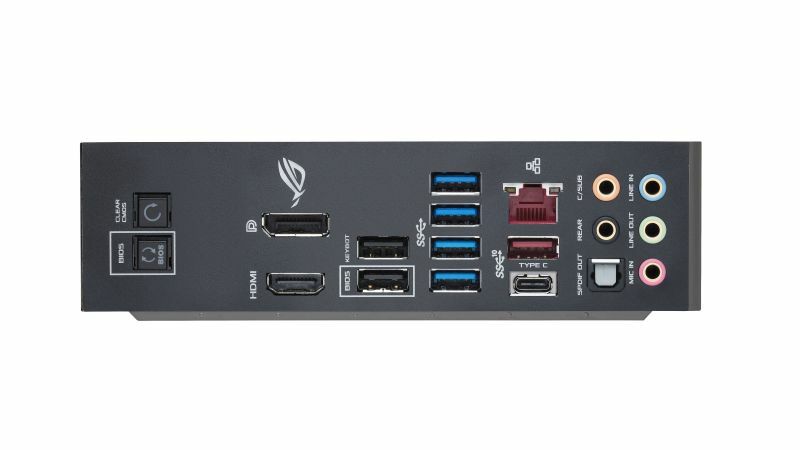 ASUS also has a variant of the same motherboard with the aforementioned feature as an optional extra, if you’re still an old school ‘carrying your custom-made gaming PC to LAN parties,’ but don’t want to deal with the hassle of having to route a LAN cable. The motherboard’s built-in audio card is, as always, ASUS' tried-and-tested SupremeFX audio engine, along with the Sonic Radar III directional audio feature that allows you to determine the direction of an enemy charging or shooting at you, which works particularly well with FPS titles. 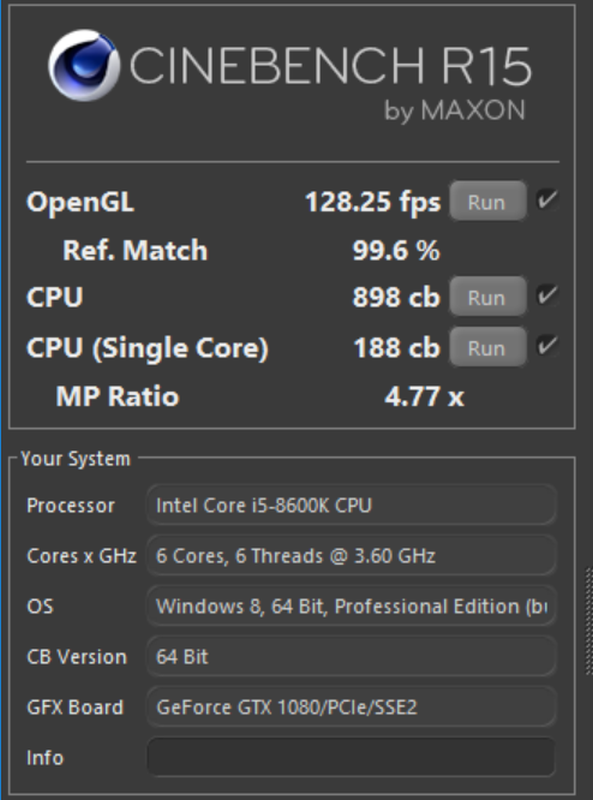 The overall performance of the motherboard was rather impressive, and in the PCMark 8 Home and Creative Accelerated tests, both Intel’s Core i5-8600K and the Maximus X Hero were practically catching up to the Core i7-8700K. 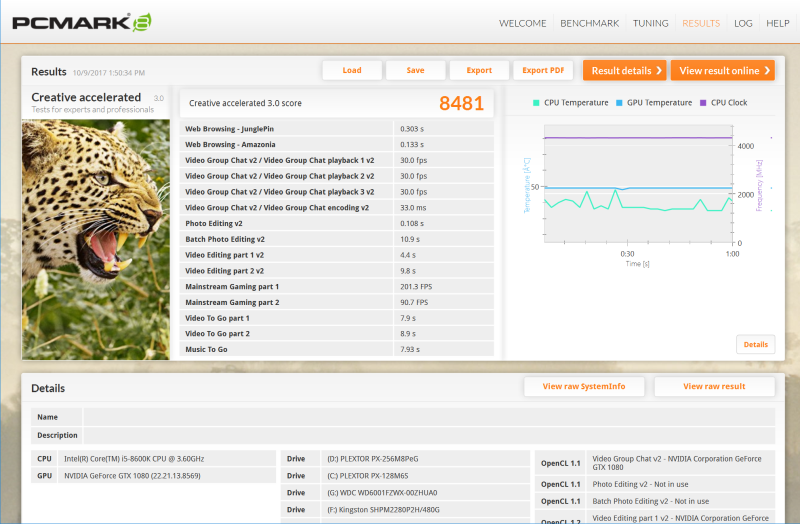 And mind you, we were running the CPU right out of the box. 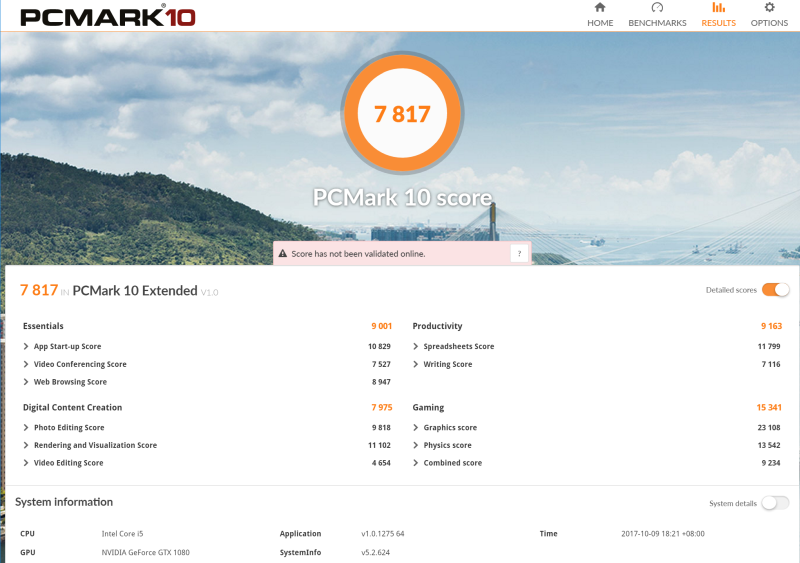 The test that began to show the limitations of the CPU’s six-core, six-thread setup was with the new 3DMark Time Spy Extreme CPU test. During the benchmark, it was clear that the CPU wasn’t equipped to run the new CPU segment of the test smoothly, and was struggling to hold its own. 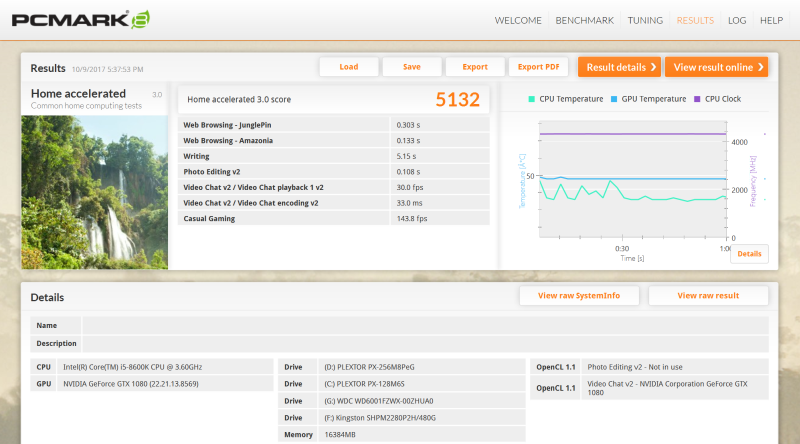 Not surprisingly, a lot of the MOSFETs on the motherboard got pretty hot during this benchmark. In terms of gaming, there really wasn’t much to talk about. In our usual trio of Deus Ex: Mankind Divided, DOOM, and Hitman, both the CPU and motherboard had no problem keeping the frame rates above 60 fps in WQHD and Full HD resolutions. In 4K, however, the difference in frame rates between the Core i5-8600K and the Core i7-8700K were negligible at best. At RM1,386 a pop, the ASUS ROG Maximus X Hero is yet another top-performing motherboard that will most certainly cater well to the PC gaming masses (casual and high-end) and overclocking enthusiasts. For those who are looking to keep their new gaming PC as neat, uncluttered, and as cable-free as they possibly can, we strongly recommend that they purchase the variant with the built-in Wi-Fi and Bluetooth module. If not, you're definitely better off with this non-Wi-Fi and Bluetooth variant. Besides, you can always add in an external Wi-Fi or Bluetooth receiver later. Given the price, it's far to say that while the Maximus X Hero isn't exactly affordable to own, it's also not the most expensive motherboard that we've tested in our labs to date. If anything, we believe that it strikes a balance in the price-to-performance ratio, providing many useful features and connectivity options for a slightly higher asking price.